Netflix have released the official trailer for the Korean auteur's latest. 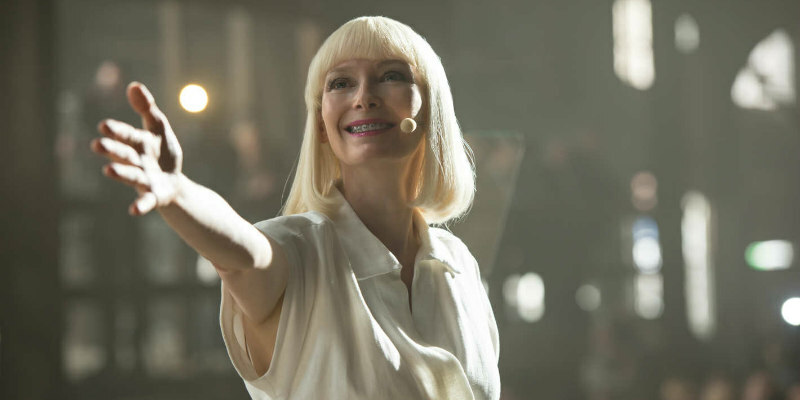 Directed by the acclaimed Bong Joon Ho and boasting a stellar cast that includes Tilda Swinton, Jake Gyllenhaal and Lily Collins, Okja is undoubtedly Netflix's most high profile original production to date. The film is set to premiere in competition at this year's Cannes Film Festival - a move which has caused much controversy and reignited the debate over whether Netflix will ultimately be a positive or negative force for cinema - before debuting on the streaming service on June 28th when it will also play in Curzon cinemas in the UK. The film follows Mija, a young girl who must risk everything to prevent a powerful, multi-national company from kidnapping her best friend – a massive animal named 'Okja'.